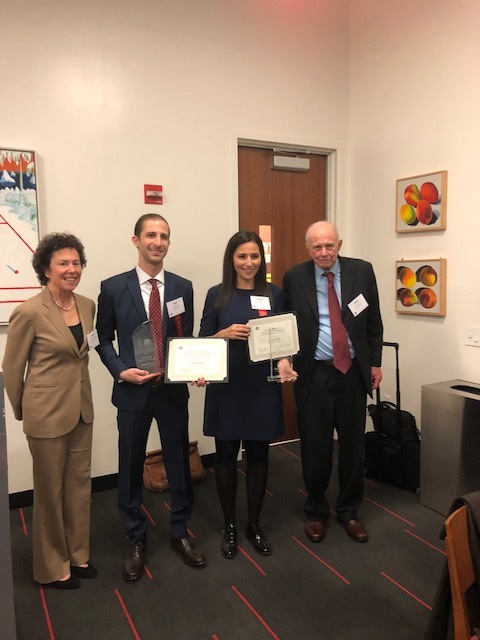 It is with great pride that the American College of Civil Trial Mediators announces SARAH BENZIDI of Harvard Law School, Cambridge, MA as the $10,000.00 first place winner of our first ever ACCTM/New York State Bar Association Law Student Writing Competition. 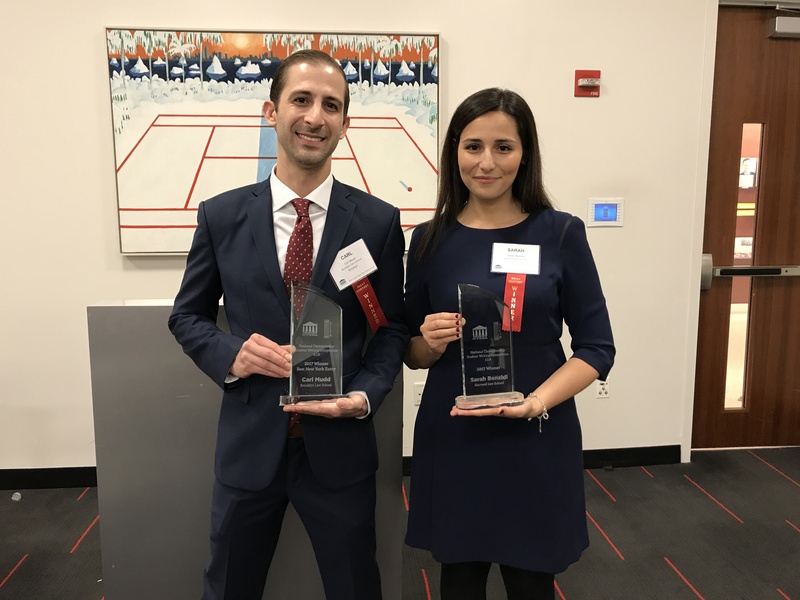 Ms. Benzidi’s article, “How to Mitigate the Risk of Setting Aside or Refusal of Recognition and Enforcement of a Med-Arb Award” beat out 53 other contestants from all over North America to take home the first place winnings. To our knowledge, this is the richest prize offered for a Law Student writing competition in the United States. The competition judging was done through the joint efforts of the Editorial Board of the ACCTM Journal of Mediation, a host of volunteer Fellows of the College and select members of the NYSBA Dispute Resolution Section. Each entry was reviewed in the blind and given an initial numerical grade by the judges. The twelve entries receiving the highest grades were then ranked against each other to select the final winner. What emerged to capture the grand prize was clearly “the best of the best”. The College recognizes ACCTM Fellows, Lela Love (NY) and John Salmon (FL) who worked tirelessly on the Joint ACCTM/NYSBA Planning Committee over the past year to bring this program together. A very special vote of thanks to our Editorial Board Members, John Salmon, Wendy Trachte-Huber (CO), Jay Fraxedas (FL), and Don Philbin (TX) who served as judges and lent invaluable support to the program. The College must also express a deep appreciation to Fellows Stew Cogan (WA), Jill Sperber (CA), Richard Lord (FL), Peter Grilli (FL), Allen Schreiber (AL), Jay Sandak (CT) and Charles Crumpton (HI) who volunteered their time to participate as judges in this significant program. Finally, we recognize Fellows Josh Stulberg (OH) and John Wilkinson (NY) who conceived the program at the ACCTM 2016 Annual Meeting and actively promoted its implementation within both organizations. Our hearts are also holding thanks for the memory of deceased ACCTM Fellow Mel Rubin (FL) – an original Editorial Board Member of the Journal, Past President of the College, and Adjunct Professor at the University of Miami Law School who consistently focused our publication on law student authors and encouraged their contributions to the ADR community. Somewhere up there we know Mel is smiling down on all this . . .
Stay tuned for the next issue of the ACCTM Journal of Mediation when we will publish the top submissions.